Unique Events Require Unique Space. . . 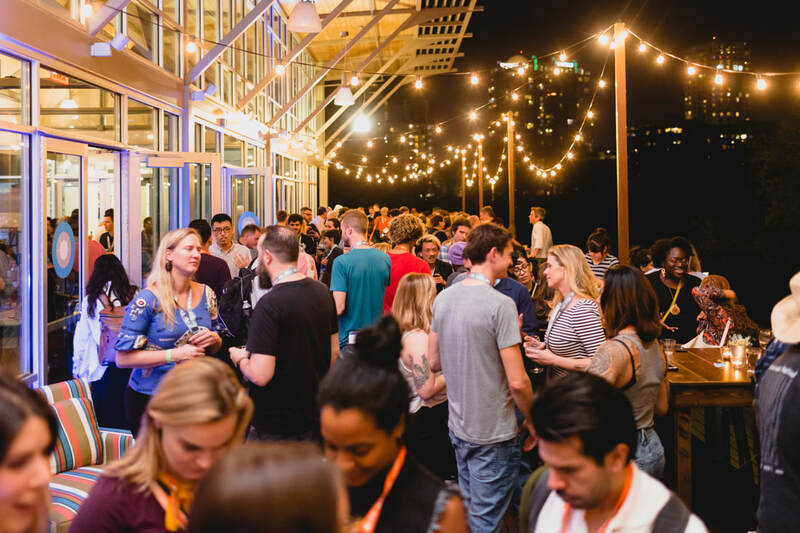 Looking to make a splash at ACL, Formula 1 or SXSW? Come and enjoy the only waterfront venue in Downtown Austin that is one block from the Austin Convention Center. With a capacity of up to 600 we can help you foster an interactive experience that wows your guests and ensures a memorable night for attendees. You can have an indoor meeting with clients, enjoy drinks on the deck or immerse yourself in an outdoor concert all while enjoying a lakeside view. Now taking reservations for SXSW 2019. Fill out our contact form below to get started. 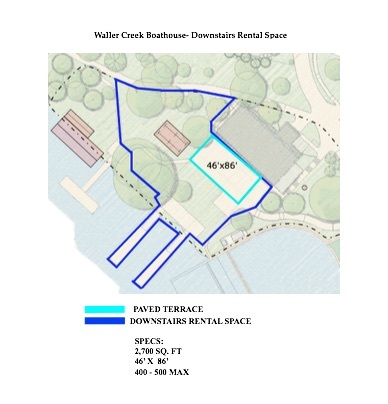 The Waller Creek Boathouse offers two unique venue spaces ready to be transformed into the event space of your dreams. Upstairs, includes our Lakeview air conditioned room with an adjoining patio. Downstairs, offers wide open spaces with an opportunity for large gatherings.